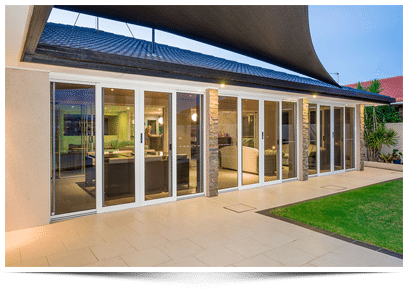 The Experts In Security Doors Adelaide. 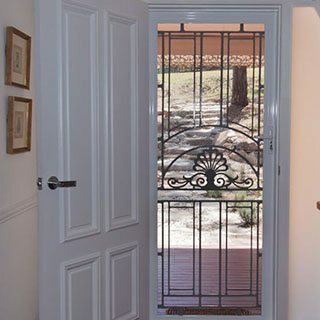 Max Security Are The Specialists In Security Doors Adelaide. Trust Max Security Doors & Screens to get the job done right. Max Security Are Your Local Specialists. 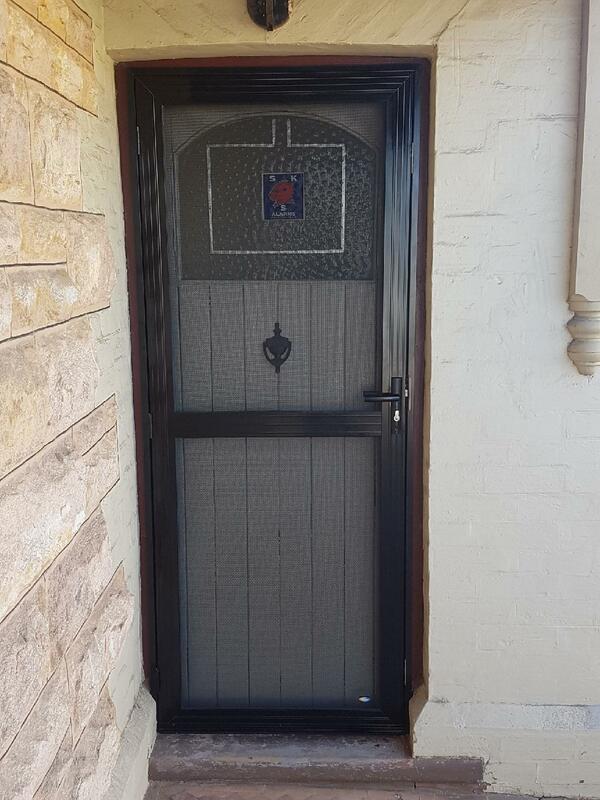 Offering premium quality & custom built security doors within the Adelaide area. We also offer security window screens. 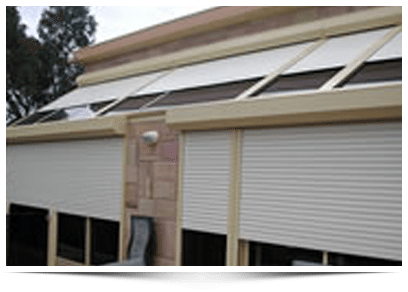 Fly screens & roller shutters in Adelaide. 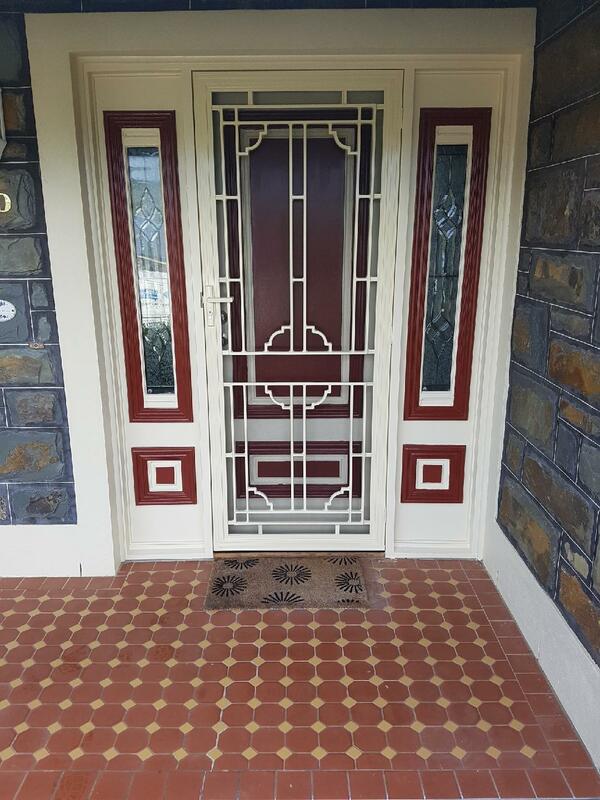 For the best Security Doors in Adelaide. Call the team at Max Security Today. We Offer Free Measures & Quotes. On All Window Screens & Security Doors. Unique Technology For Unbeatable Safety. MAX SECURITY are the specialists for supplying & fitting Crimsafe® security doors. We specialise in security doors & security screens. Our security doors & screens feature market leading screw-clamp technology. Only Crimsafe® products feature screws which are driven through the clamp & the mesh. It is then screwed right into the metal door frames. This provides incredible strength. Making your home virtually impenetrable to thieves. Thicker, Stronger, Safer Security Doors. Tensile-Tuff® stainless steel mesh – super strong and rust proof. 26.5% thicker than any other mesh. Thicker, tougher and harder to brake. Crimsafe® have passed more Industry Tests. For steel security doors than any other door manufacturer. Santoprene insulating frame bead. Reduces water penetration and salt build up. Don’t settle for second best. Let Max Security protect your home. Our Security Doors & Crimsafe Security Screens will reduce the risk of break-ins. While preventing damages to your property. Keeping your family safe at all times. Allowing for peace of mind when you are at work & even away from home. Max Security Doors & Screens are the leading name is Security. Locally owned & operated we have built a reputation on product & service. Providing the best Crimsafe Security Screens & security doors. We have been servicing Adelaide for over 20 years. Our service. Attention to detail. Expert advice are at the forefront of your homes safety. Please explore our site and get in touch with one of our team members today. 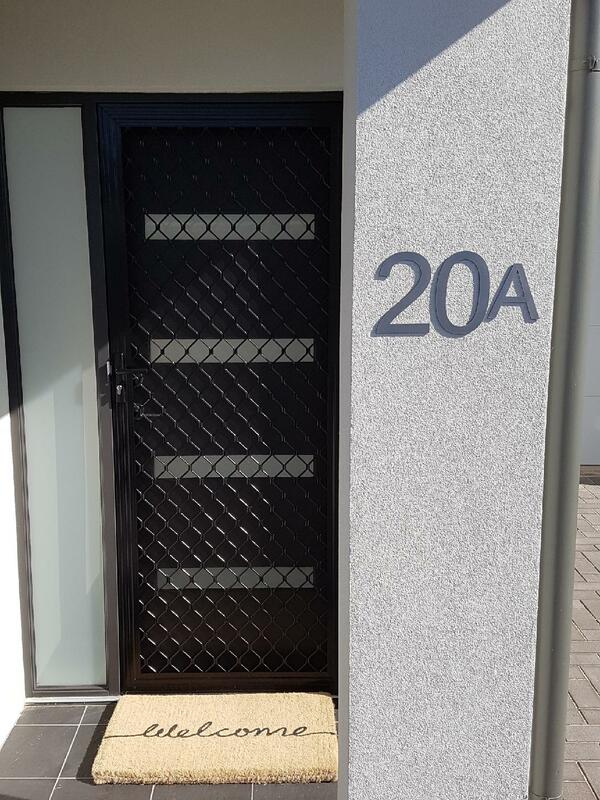 Custom made Aluminium Security Doors are designed to fit your property perfectly. Our custom security doors are made with light and super strong aluminium. Making them a market leader in safety. 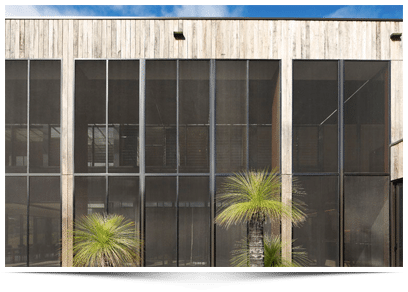 Security Window Screens In Adelaide. Manufactured on site. Our premium Security Window Screens come in a selection of styles. Including diamond, standard and decorative grille. As well as a range of colours to choose from. Max Security have Roller Shutters that are the toughest and most attractive designs you’ll find anywhere. Max Security recommend and install Croci shutters for the ultimate in roller shutter security. The above images are examples of recently completed security doors. We pride ourselves on our expert workmanship and attention to detail. 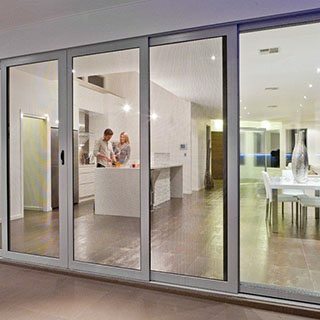 For more examples of security screen doors and security doors Adelaide. Please view our gallery & visit our recent installs page. You will see a large array of examples throughout metropolitan Adelaide. Always keep in mind. For an expert in security screens, security windows screens & doors. You cant go past Max Security Doors & Screens. Max Security. 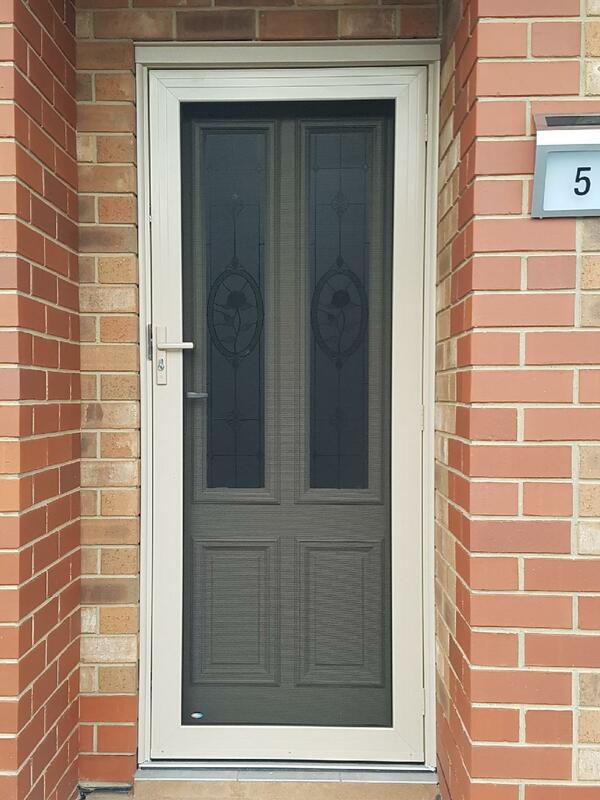 Experts in Security Screes & Security Doors Adelaide. We Also Provide Servicing & Repairs. To All Security Window Screens & Security Doors Adelaide.